Address: 1757 Little Mabou Road, Mabou. 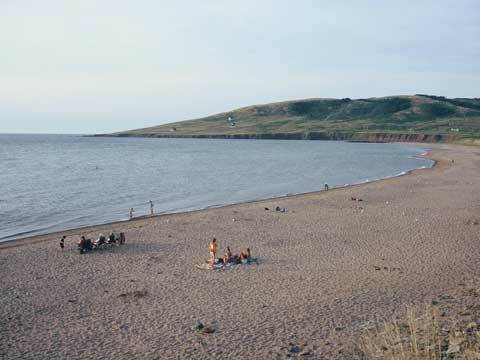 A large sand beach and dune system at the mouth of Mabou Harbour. Birding opportunities, and in winter, try cross-country skiing here.